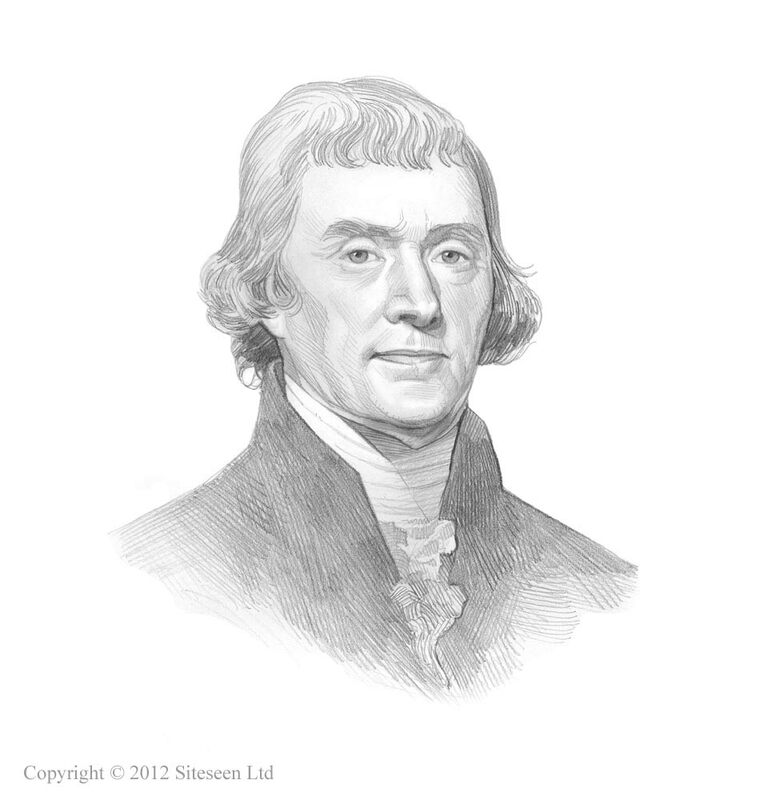 Barbary Wars and Pirates: Thomas Jefferson was the 3rd American President who served in office from March 4, 1801 to March 4, 1809. One of the problematic events during his presidency, and that of James Madison, were the Barbary Wars and Pirates. Summary and definition: The Barbary Wars (also known as the Tripolitan War and the Algerine War) were fought between 1801 - 1815 along the coast of North Africa by African Pirates of the Barbary States against the United States of America. The first of the Barbary Wars was fought 1801 - 1805 during the presidency of Jefferson and the Second of the Barbary Wars was fought in 1815 during the presidency of James Madison. The Fleet was sent on May 13, 1801, at the beginning of the Barbary War under the command of Commodore Richard Dale (1756-1826). Commander Dale was ordered to the Mediterranean to engage the pirates. In 1803 a naval blockade of Tripoli commenced under the command of Commodore Preble. The United States gained victory at Tripoli when they captured the town of Derna - it was the first US battle ever fought on foreign soil. William Eaton was the heroic American marine who had led the US force of 500 across the Libyan desert to take the town of Derma. Richard Somers was a noted officer who was killed at Tripoli. Stephen Decatur was another hero noted for his exploits during the war Barbary War - he would later fight again in the War of 1812 and the Barbary War of 1815 (The Algerine War).